Home review LEGO Powered Up status review January 2019 – what we have and how they work with each other? 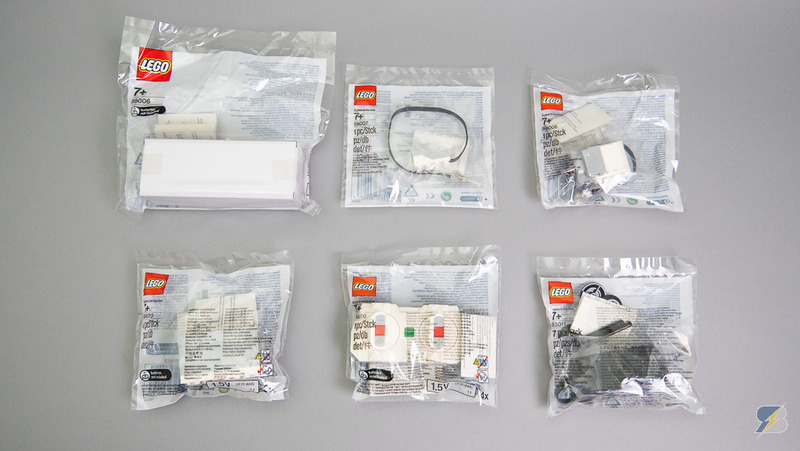 I received these packages from LEGO, at the moment you can only get these parts in different sets but you’ll be able to buy them separately just like the Power Functions components. 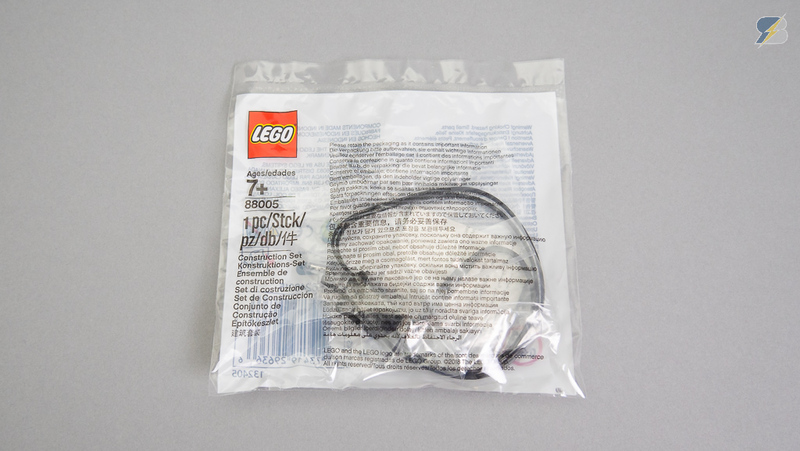 The other one is the Powered Up M motor which is only available in the 76112 App-Controlled Batmobile set. 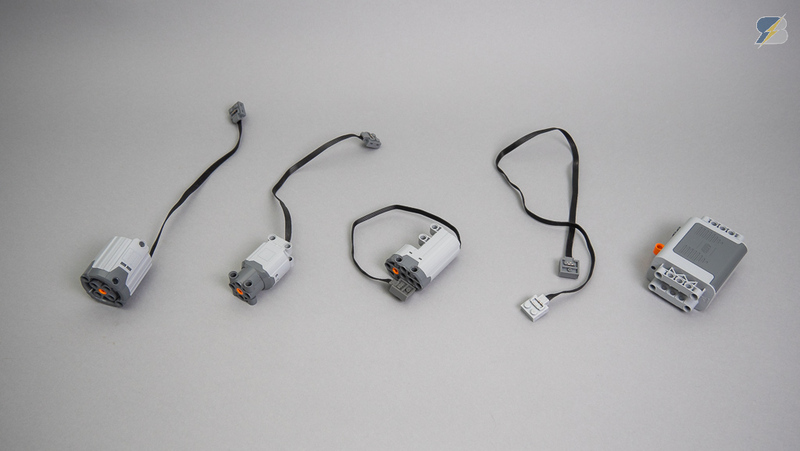 This motor is technically the same as the WeDo 2.0 Medium motor but it is much more accessible in this set. 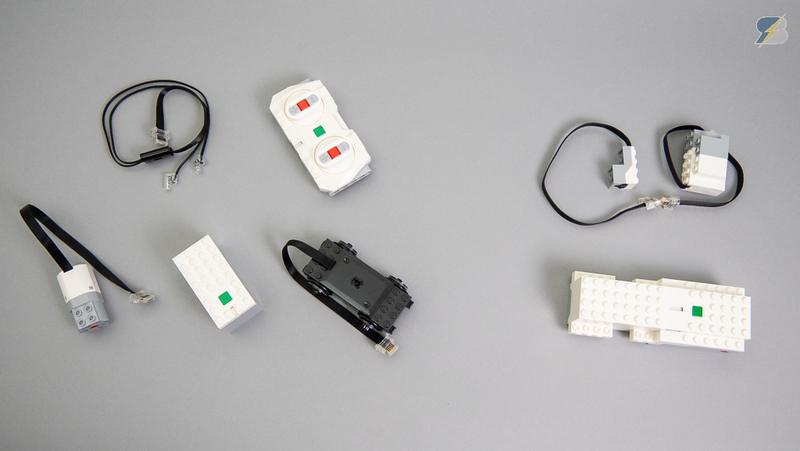 So let’s group the components by function – on the left you see the “City” Powered Up parts (available in the new Train and the App-Controlled Batmobile sets), on the right you see the Boost components. This is pretty much a mess currently, I don’t see too much consistency in it. Regarding the alternatives, I suggest to check out the BLED112 Bluetooth dongle and the S2Bot app on picaxe.com. With them you can connect your Boost or Powered Up hub to Scratch 2.0 (online or offline version) and you can create your own programs with the available commands. As a huge extra you can use the Boost sensor with the Powered Up hub so it is possible to build it in to smaller creations. What am I expecting to see coming for Powered Up? First I really hope there’ll be a universal app that can handle all hubs and also have customizable controls. The current situation with the separate apps for each and every set is not sustainable. 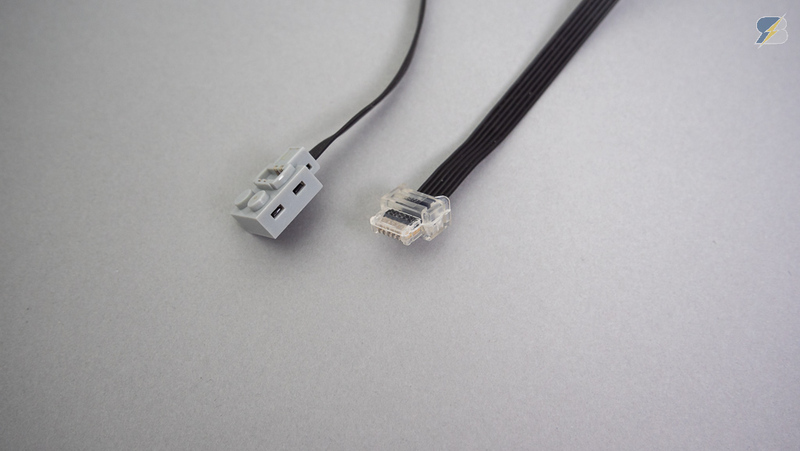 It would be also great to see an adapter cable for Powered Up to control the Power Functions motors, but I’m not sure if there’ll be any official solution for that. 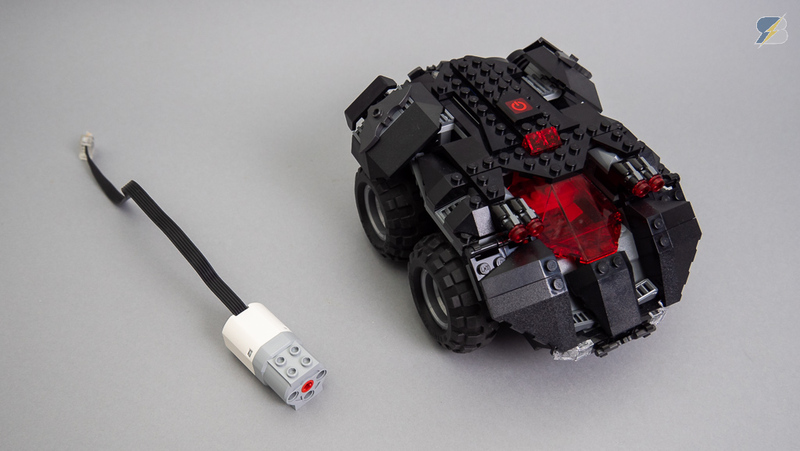 Lego, Powered Up, review, Technic. Bookmark.